After spending months traveling across Thailand I returned to live in Bangkok for 6 months. The country is one of my favorite places on earth. Thailand is called The Land of Smiles and for good reason – the people are so friendly! 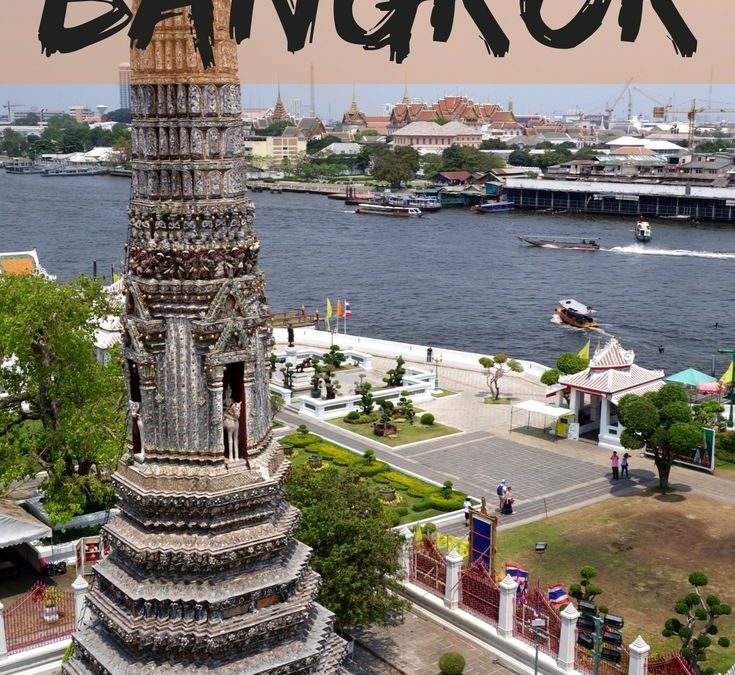 Bangkok, the big city is home to vibrant street markets, amazing street food, dazzling temples rich in history, and endless neighborhoods to explore. The Southern islands are home to idyllic palm lined beaches and iconic long tail boats. The North has vast and expansive countryside to motorbike across and it’s own unique cultures and customs. I simply can’t get enough of Thailand! 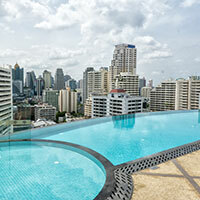 The Ascott Sathorn offers luxurious serviced residences in Bangkok’s business capital. Enjoy the city from a spacious and comfortably furnished luxury apartment. 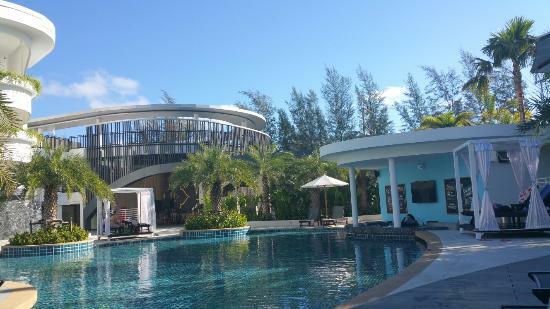 Novotel’s luxurious resort and spa located on Karon Beach in Phuket, Thailand. My suite came with it’s own private plunge pool, how cool is that?! Head out to one these awesome spots when you’re in Bangkok and want to get your drink on. 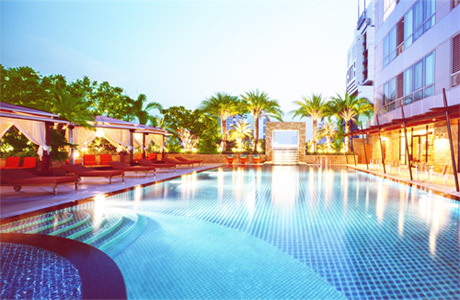 4 of my favorite hotels to stay when traveling in Bangkok, Thailand! 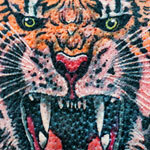 My first month in Asia packed in 3 new countries, a new tattoo, dental work, ancient temples and lots of beach time.